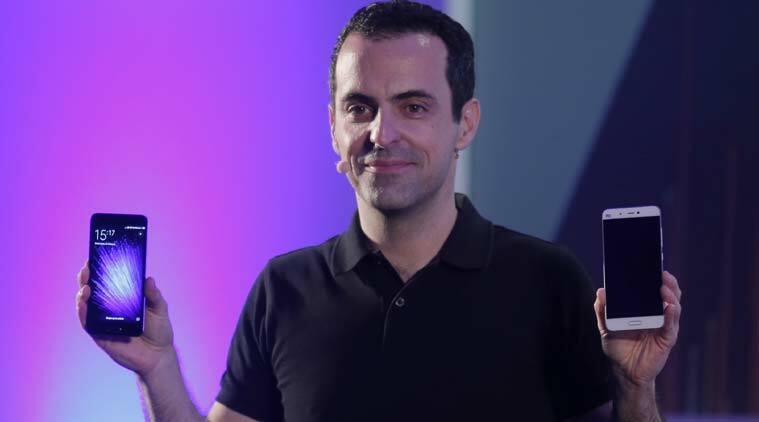 Xiaomi’s Hugo Barra, who served as the company’s global vice-president, and was the international face for the brand, has announced his resignation from the company. 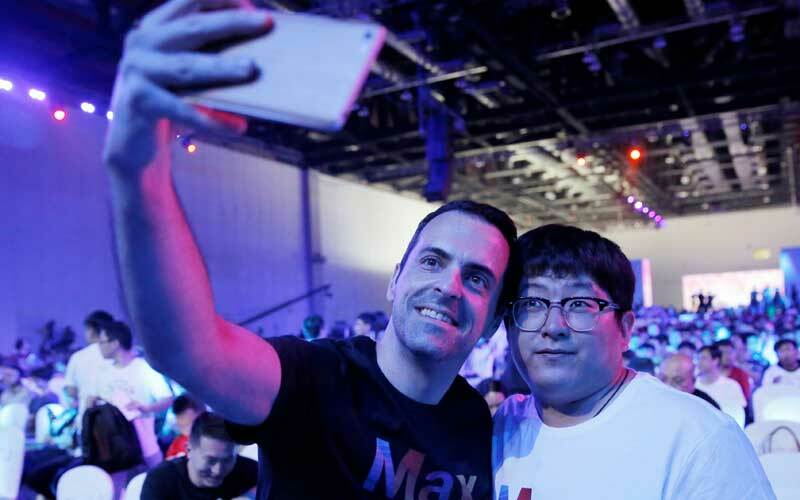 Barra, who joined Xiaomi from Google, issued a statement on Facebook confirming that he was leaving the company after working there for over three and a half years. However, Barra said he will continue to be an advisor to Xiaomi indefinitely. This announcement comes as Xiaomi’s Redmi Note 4 smartphones goes on sale in India today. In his Facebook post Barra wrote living away from home, which is Silicon Valley for him, has taken a toll on his life and affected his health, which is why he will be returning there. “But what I’ve realized is that the last few years of living in such a singular environment have taken a huge toll on my life and started affecting my health. My friends, what I consider to be my home, and my life are back in Silicon Valley, which is also much closer to my family. Seeing how much I’ve left behind these past few years, it is clear to me that the time has come to return,” wrote Barra on Facebook. “We turned India from a dream into Xiaomi’s largest international market with $1 billion in annual revenues, faster than any company in India’s history. We expanded into Indonesia, Singapore, Malaysia, and more recently 20 other markets including Russia, Mexico, and Poland. We teamed up with Google to launch our first official product in the US, and with our successful debut at CES 2017 — where we won 3 prestigious awards — the world now sees that Xiaomi is a global player changing the tech industry through our simple promise of bringing innovation to everyone,” added Barra in his post. Barra who is a shareholder in the company will remain an advisor to Xiaomi indefinitely. The former Google executive will transition out of his role at Xiaomi in February after Chinese New Year. Barra has indicated he will be starting something new in Silicon Valley, but has not confirmed what this new venture will be. But what I’ve realized is that the last few years of living in such a singular environment have taken a huge toll on my life and started affecting my health. My friends, what I consider to be my home, and my life are back in Silicon Valley, which is also much closer to my family. Seeing how much I’ve left behind these past few years, it is clear to me that the time has come to return. As I thought about this late last year, I concluded that Xiaomi is in a very good place on its global expansion path, and if there was ever going to be a good time for me to come back home, that time is now — when I can confidently say our global business is no longer just an in-house startup. We turned India from a dream into Xiaomi’s largest international market with $1 billion in annual revenues, faster than any company in India’s history. We expanded into Indonesia, Singapore, Malaysia, and more recently 20 other markets including Russia, Mexico, and Poland. We teamed up with Google to launch our first official product in the US, and with our successful debut at CES 2017 — where we won 3 prestigious awards — the world now sees that Xiaomi is a global player changing the tech industry through our simple promise of bringing innovation to everyone. More importantly, we now have a team of some of the most remarkable and enthusiastic people I have ever worked with, and leaving them all behind is without doubt the most difficult part of stepping away. At the same time, I know I’ll be leaving them in very good hands. Xiaomi now has a strong, globally-minded executive team who will continue to drive the momentum we began together. I want to thank the Xiaomi founders, and particularly our CEO Lei Jun, who has been a mentor and a friend. It has been both humbling and uplifting to work with a man whose vision is redefining the role technology plays in all of our lives, and the role the China tech industry plays in the world. As a friend and shareholder of the company, I am honored that he has been very supportive of my transition and has asked me to remain an advisor to Xiaomi indefinitely, as we continue to extend our reach around the world. For me, as for many people in China, the Spring Festival brings new beginnings, and I will be transitioning out of my role at Xiaomi in February after Chinese New Year. I will take some much-needed time off before embarking on a new adventure back in Silicon Valley. To my Xiaomi colleagues in China and India: as I leave our home in Beijing and Bangalore, please be assured that I will remain your loyal and grateful Mi fan. I will be watching diligently from the sidelines and rooting for you guys all the way! And, of course, a very special shout-out to all our Mi fans around the world, who have won my heart for life!